Samurai Drama Channel, Japan's paid television broadcasting exclusively Japanese period dramas, operated by Nihon Eiga Broadcasting Corporation along with its production committee, announced on March 20 the release of a new Japanese special-effect period drama called "BLACKFOX: Age of the Ninja" produced by director Koichi Sakamoto. 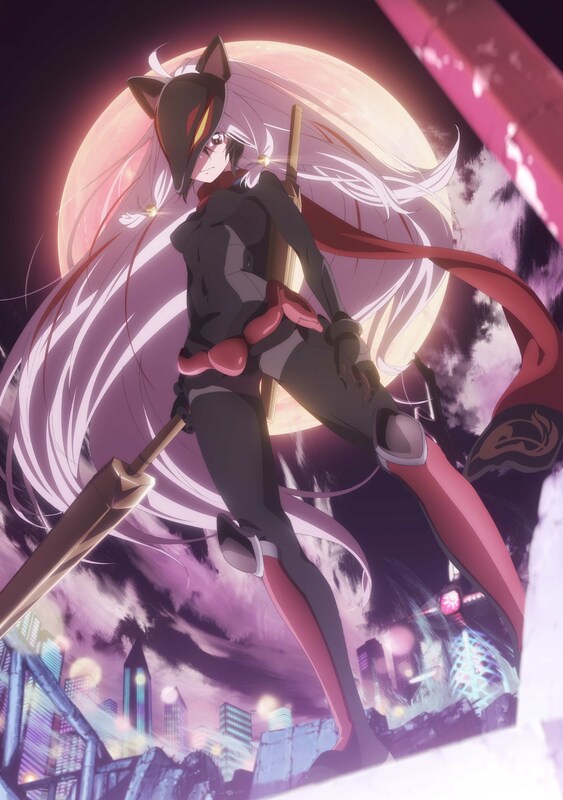 This will be the world's first project interlocking animation and Samurai drama, with the original SF action animation "BLACKFOX," produced by director Kazuya Nomura of Studio 3Hz. 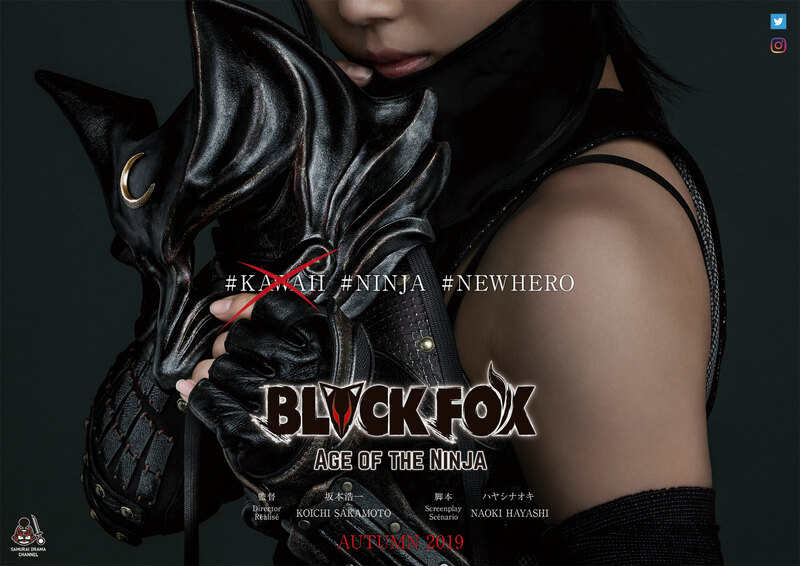 The Japanese special-effect action costume drama has a female ninja in the leading role and, while the animation version tells the story of a ninja clan descendant set against a near-future backdrop, the live-action drama is set in the past, going back to the ninja and samurai era. 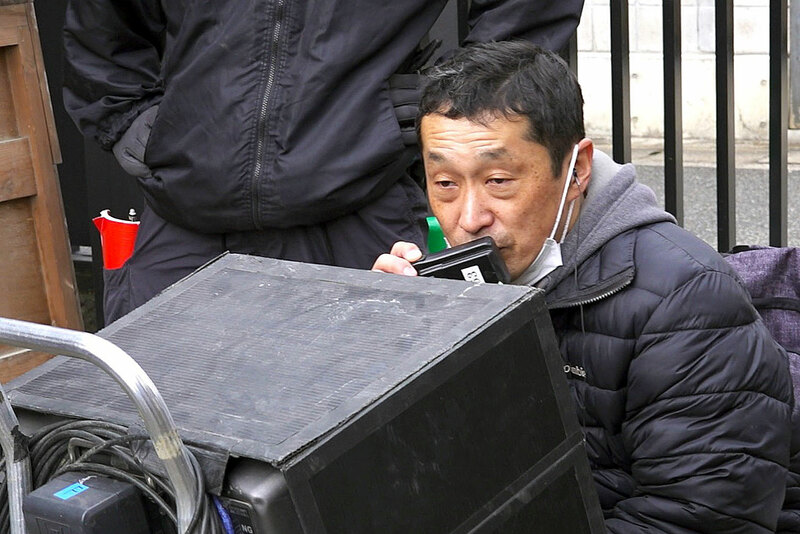 Director Sakamoto, who is known as a key person in the Japanese special-effect "TOKUSATSU" film industry, was looking to take on a new challenge: "I have included in the production everything I know, particularly what I learned from my time in Hollywood -- a sense of tempo, commitment to action and homage to my favorite work." While adding that he is delighted with the final result, he said he is ready to inspire people from Japan and elsewhere in the world. The first video trailer of the live-action version will be released on March 23 on the official website and the official SNS account as well as at a BS Fuji booth and an Infinite booth at "AnimeJapan 2019" that is being held at Tokyo Big Sight on the same day onwards. Stay tuned for more information that will be released soon about the ninja heroine and the wonderful cast and team members! TOEI is a leading company for special effects in Japan having worked on multiple projects over the years. It is committed to producing a new era of special-effect action costume dramas at TOEI Studious Kyoto which is considered a leading place for the production of Japanese costume dramas.